Ulceby Village Hall in North Lincolnshire is easily accessible, located on the main road (A1077) passing directly through Ulceby. See the Map Page here. It has a large car park at the front of the building. The Hall consists of a large main hall and a smaller committee room, and is used by many villagers, as it provides a venue for local groups to meet, and is available for hire for private parties, training courses, etc. It has full disabled access, and a toilet for the disabled. 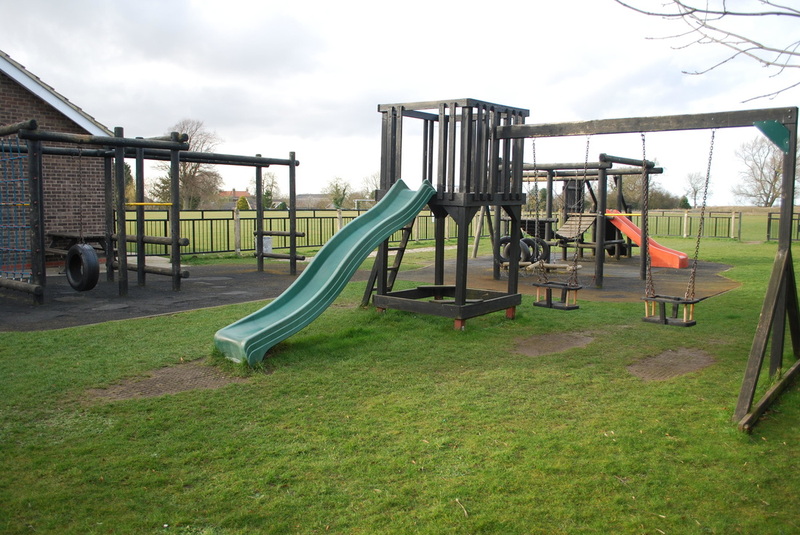 There is an outdoor play area, and a large playing field behind the hall. The role it has played in the life of the village and surrounding communities has been immense. From family events such as weddings and birthday parties to our polling station and host for many village organisations, the Hall has played a vital role in the community. 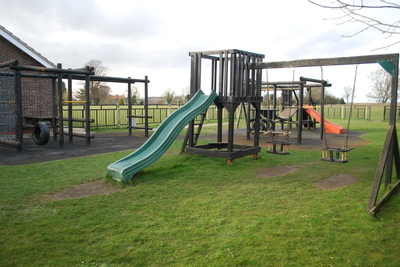 It is run by Ulceby Village Association, a registered charity, which consists of a management committee of volunteers. The committee meets once a month, and we welcome new members with new ideas. The Hall is financed solely from income from hall hire and occasional fundraising events, as it receives no regular support or grants from North Lincolnshire Council, although Ulceby Parish Council has kindly contributed towards the insurance costs in recent years. The Hall was built in 1975 and underwent refurbishment in 1999. The work was funded by a grant from the National Lottery. 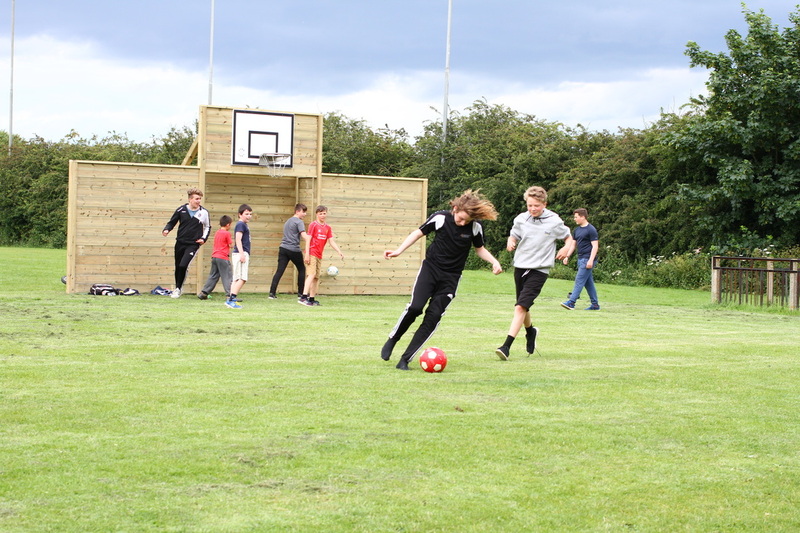 The changing rooms were added in 2008, funded by Biffaward and Ulceby Youth Trust Fund. The playing field had extensive improvements to drain and level it in 2008, funded by WREN and North Lincolnshire Council’s Aid to Communities, and football is now played regularly. In 2012 the building underwent transformation when the leaking flat roof was replaced with a new pitched roof, and solar panels added, principally funded by WREN, LEADER, Voluntary Action North Lincolnshire and Ulceby Parish Council. In 2103 the kitchen was fully refurbished, funded by Mondegreen. · If you see an act of vandalism – please report it to the police. 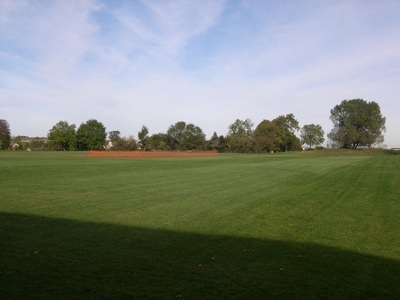 · If you walk your dog on the playing field – please clean up after it - remember that children play sports on this field. · Join the 200 Club – this only costs £1 a month, and there are monthly draws totalling £40, plus a larger end of year draw – funds raised go towards maintaining the hall.